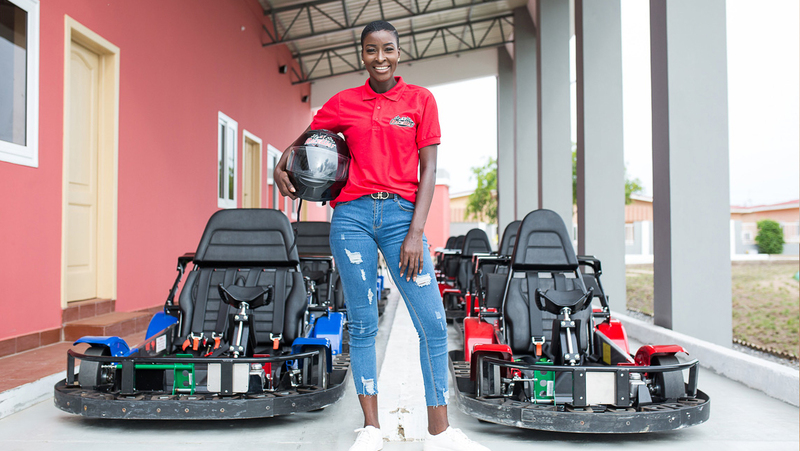 Ladies and Gentlemen, start your engines and prepare to experience big league racing, go-kart style at Accra's #1 Raceway! If driving a fancy car and the thrill of speed get your heart pumping, you won't want to miss this race, top-level performance (9.0 hp/3,600 rpm) and handling. The karts are powered by Honda GX270k1 engines, which ensure equal acceleration, guaranteeing that all clients have the most competitive karts available. 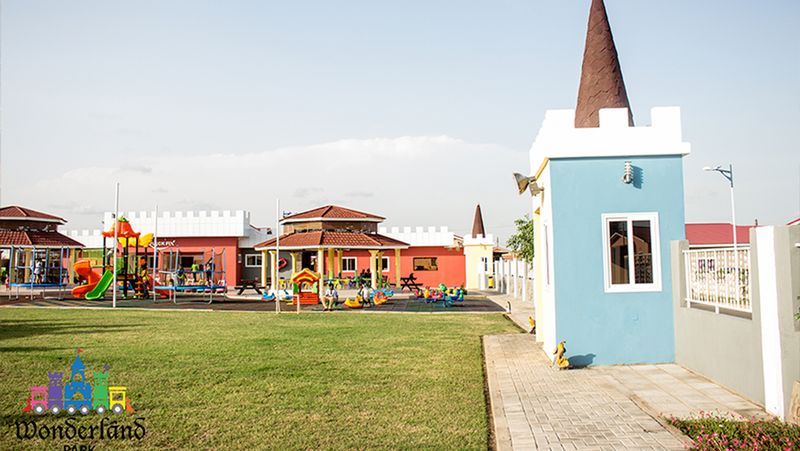 Wonderland Park opens at Devtraco Court, Tema December 2015. 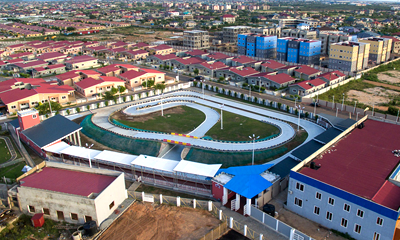 Before you enbark on any race event, it is mandatory to read and understance all racing and track rules. Click to read more.